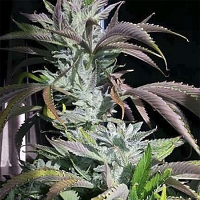 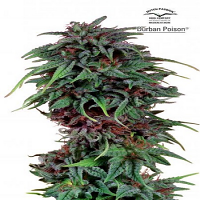 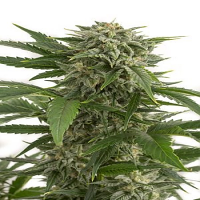 Gorrila Glue #4 Feminized Cannabis Seeds by Expert Seeds: Gorrila Glue is one of top most potent strains reaching levels of 24% THC, this strain was originally created accidental but giving great results including a fantastic piney aroma with a chocolate Diesel taste that gives a potent high. 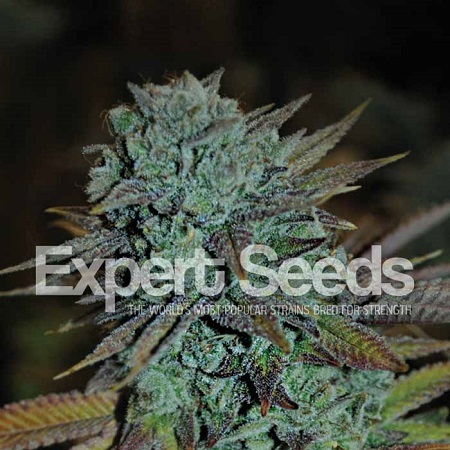 This exceptional strain produces stunning dense buds that are coated with trichomes and literally leave your scissors glued up when trimming. 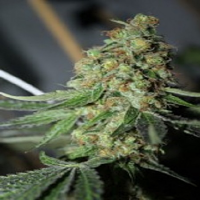 Gorrila Glue also has some great medical benefits for treating anxiety, pain relief and insomnia. 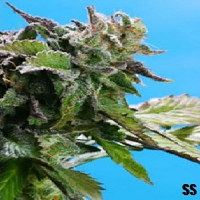 Note this strain is fast in grow stage and also note that Gorrila Glue #4 may have tendencies to show signs of hermaphrodite so keep eye on in flowering as the original Gorrila Glue #4 was a result of accidental pollination.